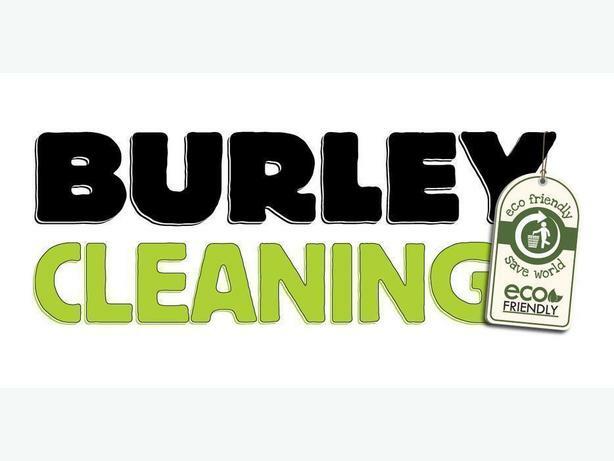 Burley Cleaning is now booking appointments. We are available for post move-out cleaning, regular residential cleaning, or construction clean-ups. Book a one-off visit or regularly scheduled monthly, bi-weekly, or weekly cleaning. We use all environmentally sensitive cleaning products, and professional-grade vacuum cleaners. Our bonded, experienced cleaning crews come in pairs so we're in and out in half the time. You may find cheaper cleaners, but you likely have experienced the kind of unreliability that comes at the cheaper price. Burley Cleaning's residential cleaning is competitively priced at $70 per hour (for a 2 person crew). We offer a 10% discount if your move is booked with 2 Burley Men Movers. We pride ourselves on being reliable, dependable, prompt, and professional. Move-out cleaning is charged at $75/hour. We encourage our clients to give us direction and guidance. We know that it's a bit nerve wracking to hand over your home to a new cleaner and we want to know how you like things done. Visit our website at www.burleycleaning.ca for more information on our services and products or phone today for more information and to book your first appointment at 778-430-3030. You do not have to make sure your vacuum is in good working order as we bring all the supplies we need and that includes a Pacer 12 UE Professional grade vacuum cleaner with 3-stage HEPA filtration which captures 99.97% of particulates as small as 0.3 microns.